I need a charger for my zev. Any suggestions on where to check? 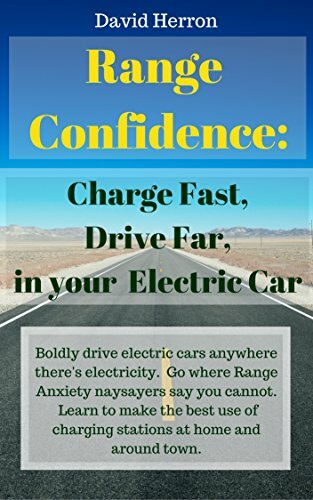 I am still having troubles finding a reasonable priced charger for my ZEV.